Business plans and financial forecasting are hard. 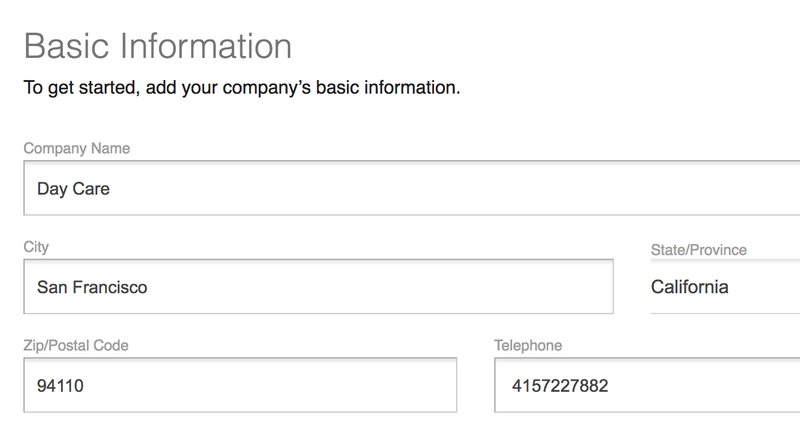 Enter your company information into each section. You can choose from over 100 currency symbols and formats to setup your financial reports for your local currency. Invite your team. It's fun. We generate basic text for each section of your plan. 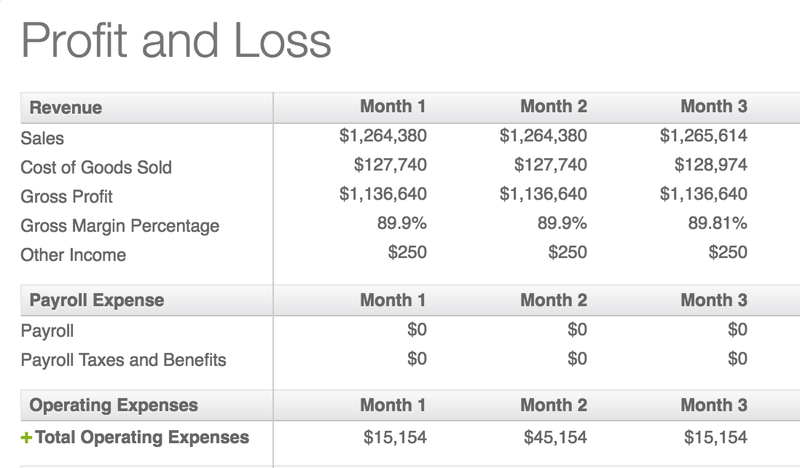 You can edit the text, add images, tables and even insert financial forecast data into your text that updates automatically whenever you change your financials. An amazing timesaver. 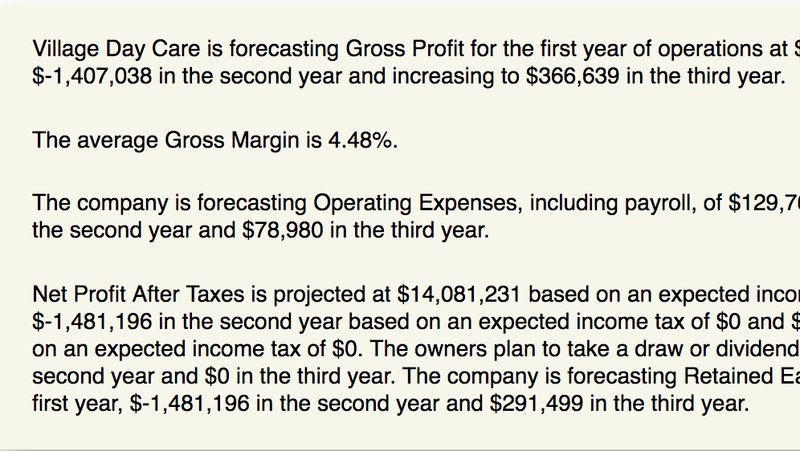 We automatically generate financial forecasts as bank-ready reports in your business plan. We do the hard accounting work for you and explain everything in simple terms. We display a real-time score that helps you improve your plan. 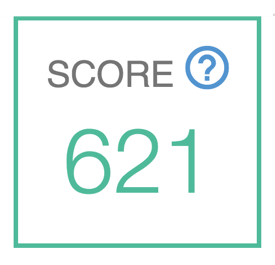 Your score changes as you work your way through each section, increasing as you improve your plan. Like a built-in mentor. 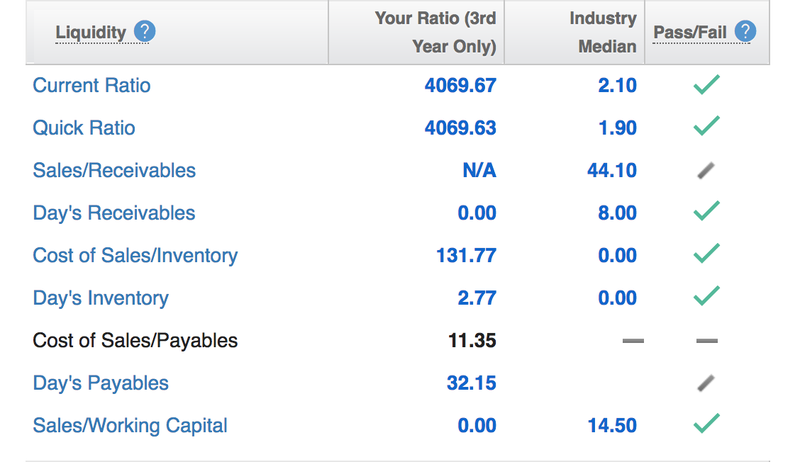 We generate 16 critical financial ratios to analyze performance. Then we compare your ratios against your industry's averages, uncovering costly problems before they're real. Your very own crystal ball. Edit, revise and download your plans as much as you want to create a perfect roadmap forward for your business. Then update your plans quarterly to identify and correct future problems before they happen.